Hotelier, entrepreneur and now, designer, Aishwarya Nair of Leela Hotels knows a thing or two about finding the best fashion and beauty labels. Her label Aligne is proof that she can combine beautiful design with an easy, wearable, real-woman silhouette that’s both intuitive and effortless. 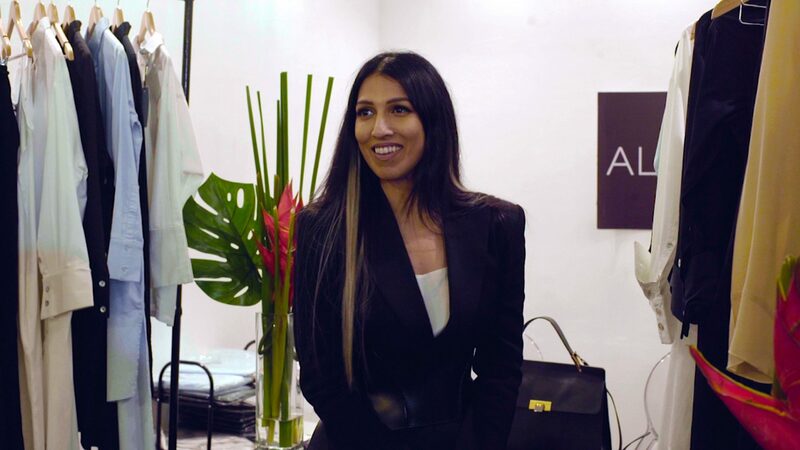 As she participated with Aligne at this year’s Luxury Lifestyle Weekend 2019, she took a walk with Lifestyle Asia and showed us the labels she felt defined luxury and how it is perceived and consumed.